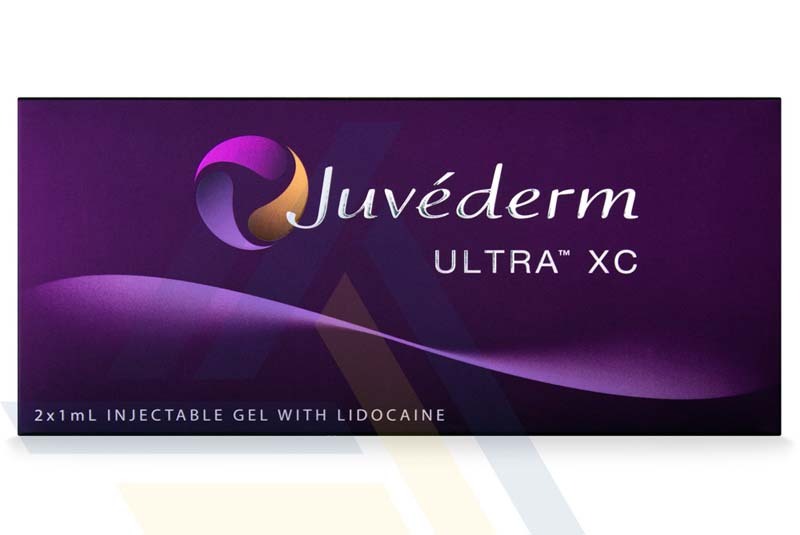 Juvederm Ultra XC is available for wholesale prices at Ace Medical Wholesale. 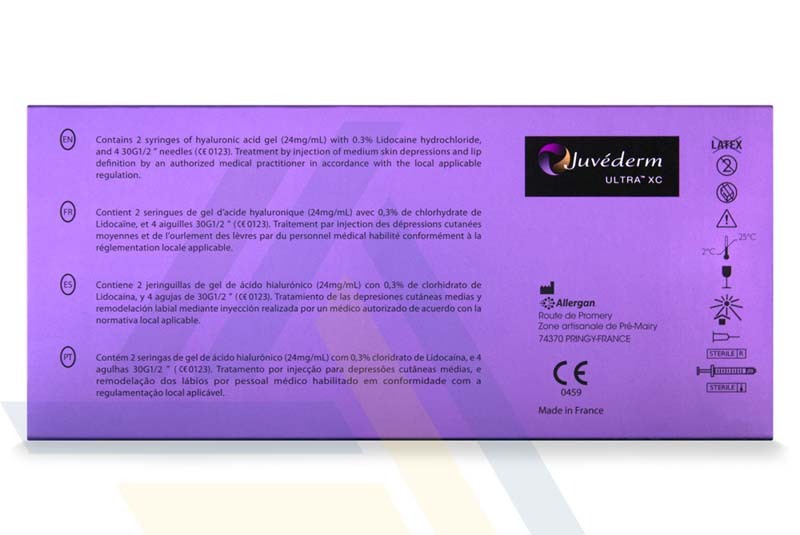 This injectable gel is implanted into the mid to deep dermis to immediately smooth moderate to severe facial wrinkles and folds. 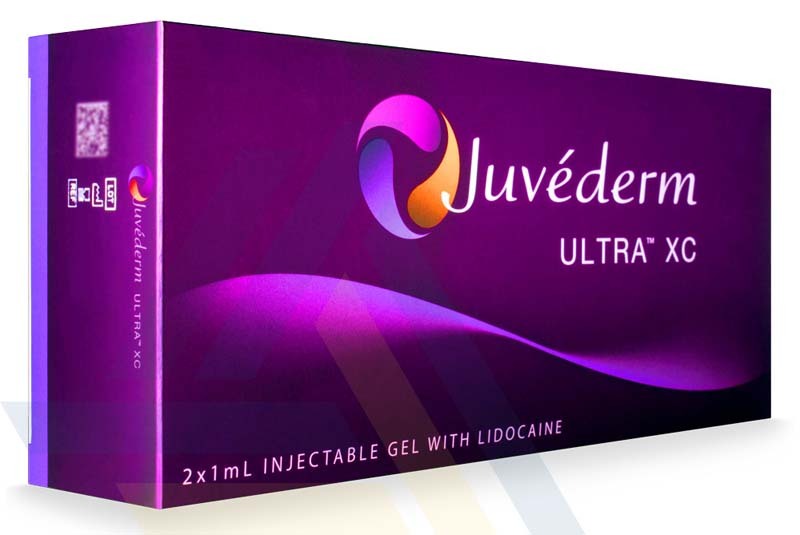 It can also be injected into the lips and perioral area for lip enhancement. 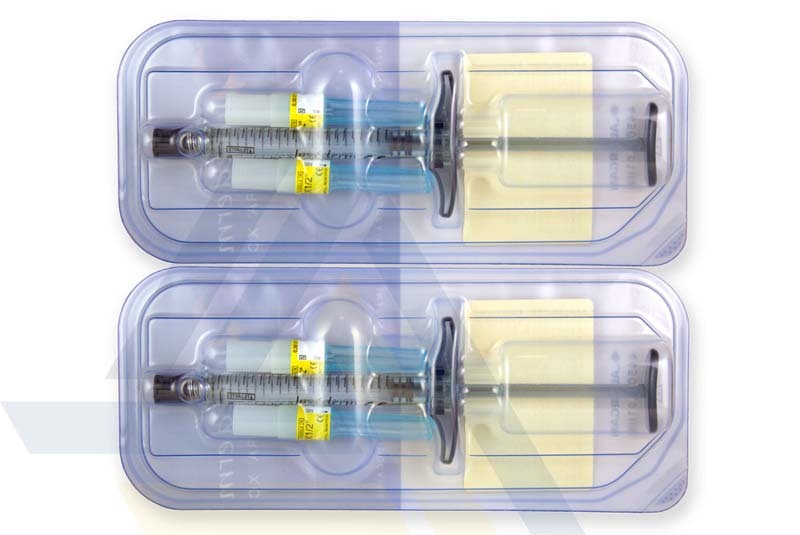 By reducing the visible signs of facial aging, this dermal filler provides the face with a youthful, rejuvenated appearance.